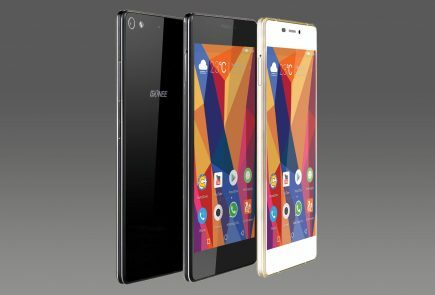 After the launch of the Gionee Elife E7 and the Elife E7 mini, Gionee has today launched two new smartphones in the Indian market. 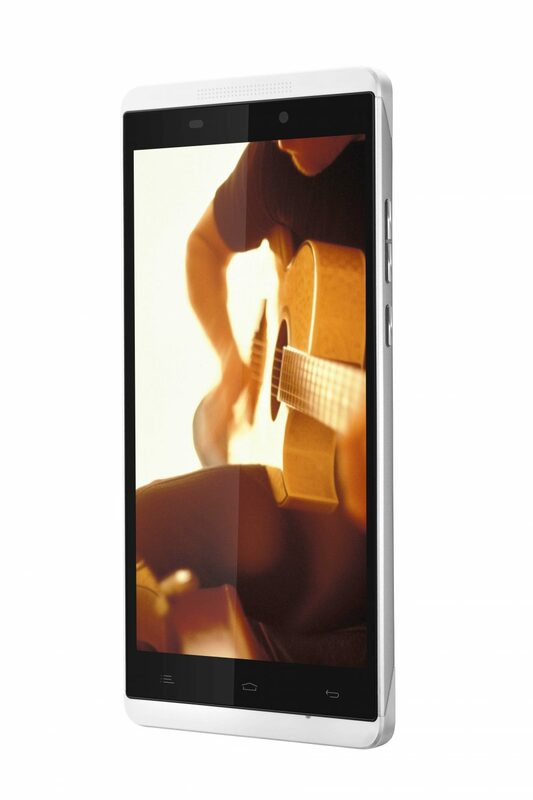 The GPad G4 and the GPad M2, priced at 18,999 INR and 10,999 INR respectively. The GPad G4 sports a 5.7″ HD LCD display with a resolution of 1280 x 720 pixels. 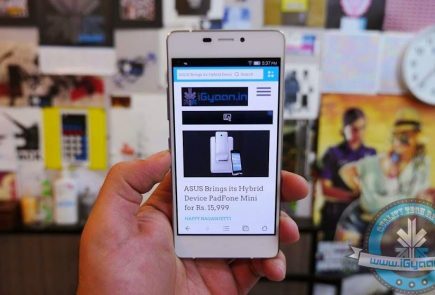 The device is powered by a 1.5 Ghz Quad-Core cortex A7 Processor with PowerVR Series5XT GPU. 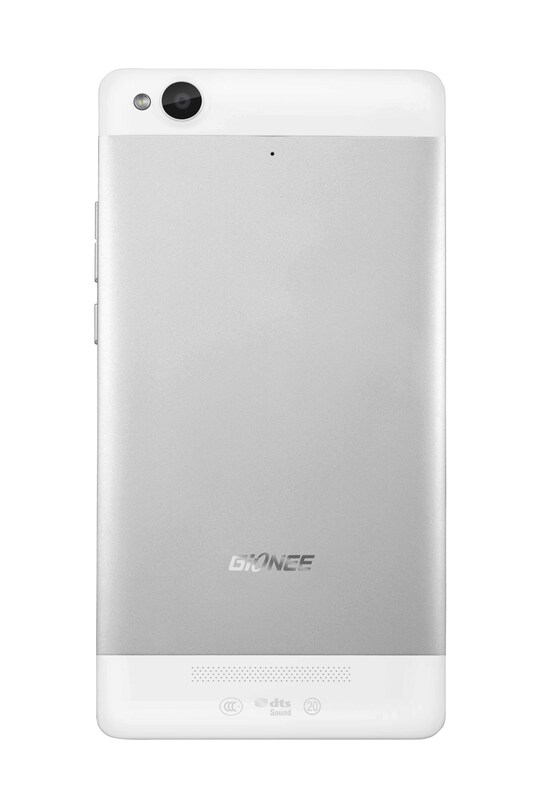 The Gionee GPad G4 is packed with a 1 GB of RAM and 16 GB of internal storage. The Gionee GPad G4 is equipped with a 13 MP primary camera with AutoFocus and LED flash(Full HD video). 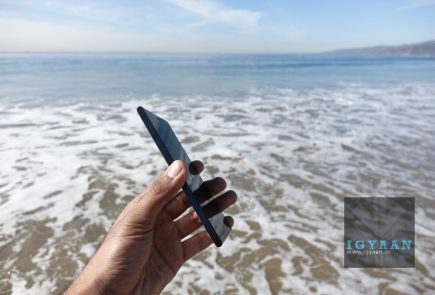 The secondary camera on the device is a 5 MP shooter with Full HD images. 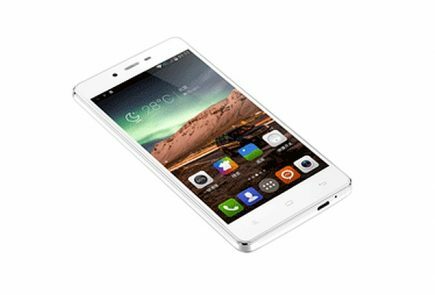 This Dual SIM, Dual Standby device is powered by a 3200 mAh battery and as claimed by the company should give a 14 hours of talktime on 3G. 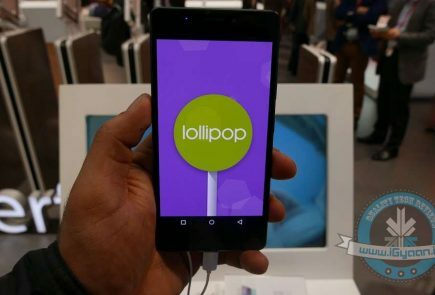 This new device comes with features like Smart Gesture, Face Unlock, OTA, Game Zone and runs on Android 4.2 Jelly Bean. The GPad G4 will be available in Black and White Colors.